San Jose CA Skateboard Lessons! 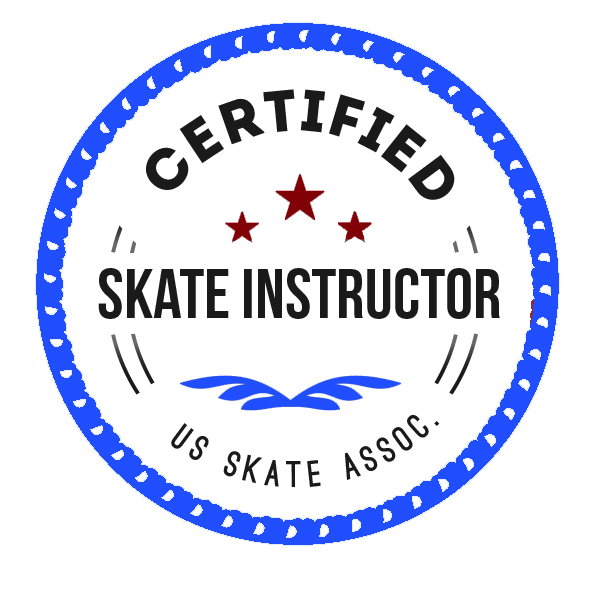 Location: We can do lessons in your driveway, in your garage, or at the San Jose skate park. Apart from driveways and garages, another GoSkate.com’s favorite locations for skateboarding lessons, camps and classes are San Jose skate parks. These skate parks are well-designed to provide the thrill and fun to skaters visiting the place. 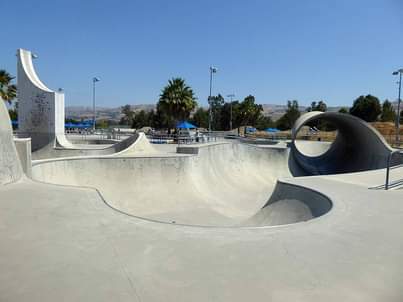 Lake Cunningham Regional Skate Park – With an area of 68,000 square feet, LCRSP is the largest skate park in the entire California. Take note that the largest full pipe is located in Lake Cunningham Regional Skate Park – certainly a must try once you are already a pro! It also has huge variety of vert walls, cradles and other fun terrains perfect for both beginners and professionals. Mayfair Park – Perfect for street skateboarding camps and classes, Mayfair Park is another wonderful location to do those flips and glides! It has a lot of urban obstacles such as handrails, park benches and so on. The park closes an hour before sunset. Roosevelt Park – Measuring about 10,000 sq. feet, Roosevelt is packed with ledges and rails. It also has a huge bowl and a flat ground that allow skateboarders to glide tricks smoothly. Roosevelt is appropriately maintained therefore, you are guaranteed that it is very safe and clean. Stonegate Park – With several ledges, rails and vert walls, San Jose skateboarding classes will certainly be fun here in Stonegate. There are areas where beginners can practice gradually. Stonegate also has their own bowl! Great Oaks Park – Another clean and safe skate park location for beginners who are still trying to master skateboarding, Great Oaks Park is certainly a good location in San Jose, California. The area is clean, with no unnecessary debris and crooked surfaces that can injure a skateboarder. They also have amazing vert walls, ledges and rails perfect for all skateboarding styles! Plata Arroyo Park – A huge skate park packed with so many obstacles such as vert walls, rails, cradles and so on, here’s one of GoSkate.com’s favorites! Ideal for both beginners and professionals who would love to feel the thrill and excitement skateboarding provides. Our San Jose skateboarding lessons are offered for as low as $200 and up, depending on your chosen packages. We also offer equipment rentals so if you are a beginner who wants to try the sports out, no need to buy those gears right away! Try our equipment first and we are certain that you will enjoy our succeeding San Jose skateboarding camps again! Skateboarding-Lessons of San Jose was developed to help motivated youth demographic that wants to participate in the lifestyle and skilled regiment of skate boarding. We take great pride in helping people of all ages learn how to skateboard. Skateboarding is a fun and exciting activity to both kids and adults. It has been around for over 8 decades. The use of skateboards started during the 1940s and it was initially used for transportation purposes. After some time, it had gained popularity and became one of the most relished recreational activities in America. 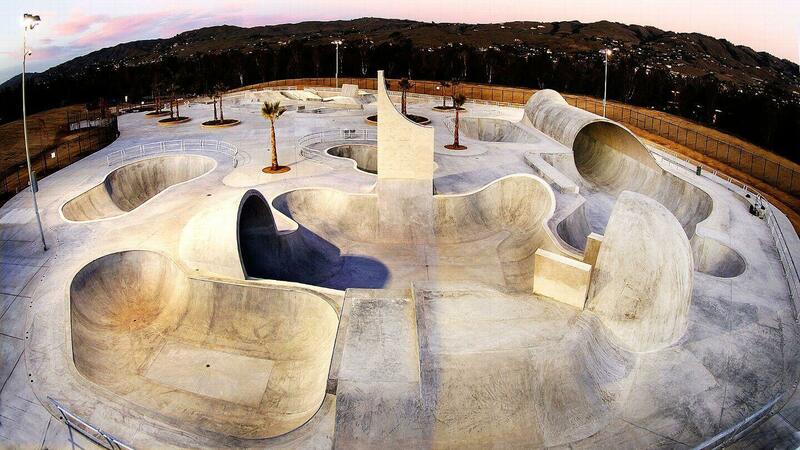 In fact, around 5000 skate parks exist in USA where enthusiasts practice and compete against other skateboarders. Based on statistics presented by American Sports Data, there are about 18.5 million of skateboarders all over the world in 2002 and about 9.3 million skateboarders are from Canada and America who are under the age of 18. About 90% of skateboarding enthusiasts are men. It is believed that the number has doubled today, which indicates that skateboarding has lured a lot of people to try how amazing and fun it really is. However, there are some misconceptions about the safety of the aforementioned sport which uplift fear to parents and probable enthusiasts. Skateboarding camps and classes may look delicate but with proper guidance and gears, accidents will be prevented. In fact, based on a research conducted by the Canadian Amateur Skateboarding Association to 100,000 participants, only 20.2 was injured due to skateboarding while 223.5 cases were due to basketball. All sports have its own risks so we just really have to be very careful in doing it. Let GoSkate.com’s professional skateboarders train you and we assure you be able to glide like a breeze! Join our skateboarding camps and classes today! GoSkate.com ensures that only efficient skateboarding lessons will be provided to our students aiming to master the sport. We accept students ages 4 years old and up, both men and women. We value each student’s capabilities, thus, different teaching techniques will be applied to each student. We will help you overcome your fears and qualms and assuring you that by the end of our skateboarding lessons, you will have the urge to try something more exciting and amusing – probably the huge cradles, bowls and vert walls! Go Skate offers skateboard lessons and classses at all skateparks in the San Jose area or in your driveway, 7 days a week. We can accomodate lessons at most times. If you would like lessons at a skate park, we recommend morning lessons so that the skate parks are more conducive to learning. To schedule a lesson or to get more info, please fill out the form below. We also provide skateboarding lessons to residents of San Jose, California and nearby towns such as Sunnyvale, Mountain View, Palo Alto, Redwood City, Milpitas, Fremont, Union City, and so on. For our list of skateboarding lesson locations, please check it here.